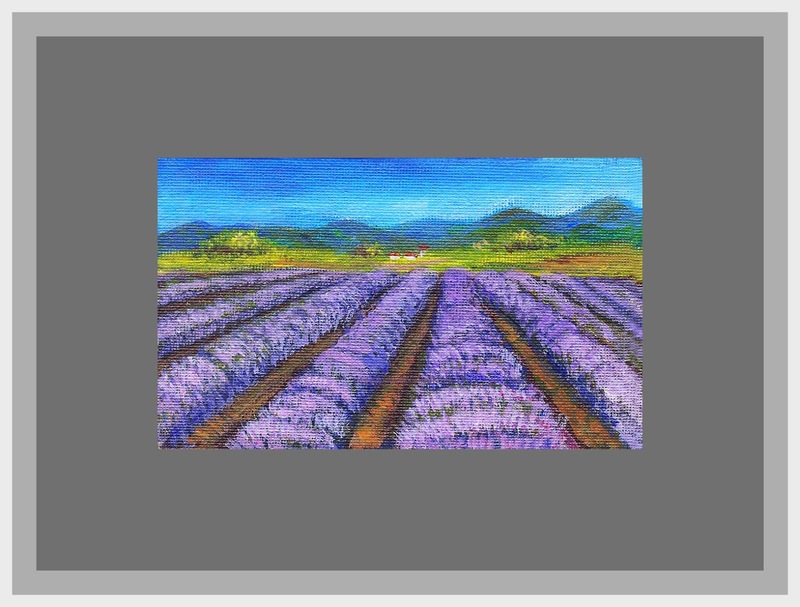 This painting of lavender fields is so inviting..are they nearby? 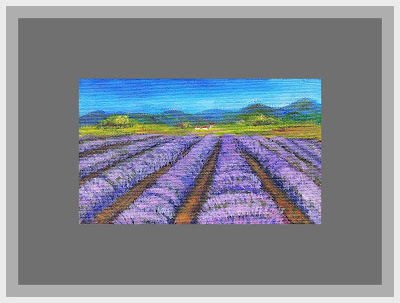 Thanks Pattie, depends on where you live :) they are in Provence France! Reference photo is from one of the free websites with public domain no restricted use websites!